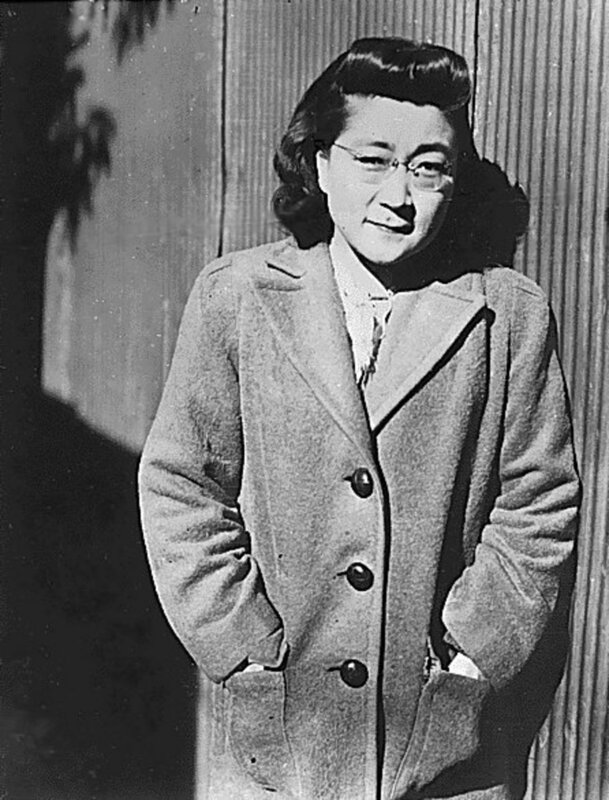 Despite all of the injustices that Iva Ikuko Toguri D'Aquino endured as an accused Japanese sympathizer during World War II, the American never gave up hope of being exonerated. 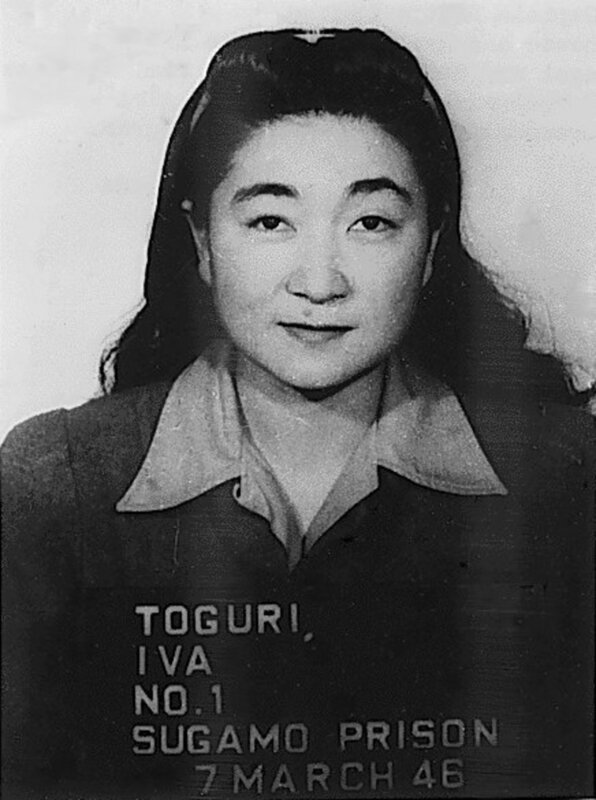 Sixty-five years ago today on October 6, 1949, Iva Toguri D&apos;Aquino became the seventh person in the history of the United States to be charged with treason. 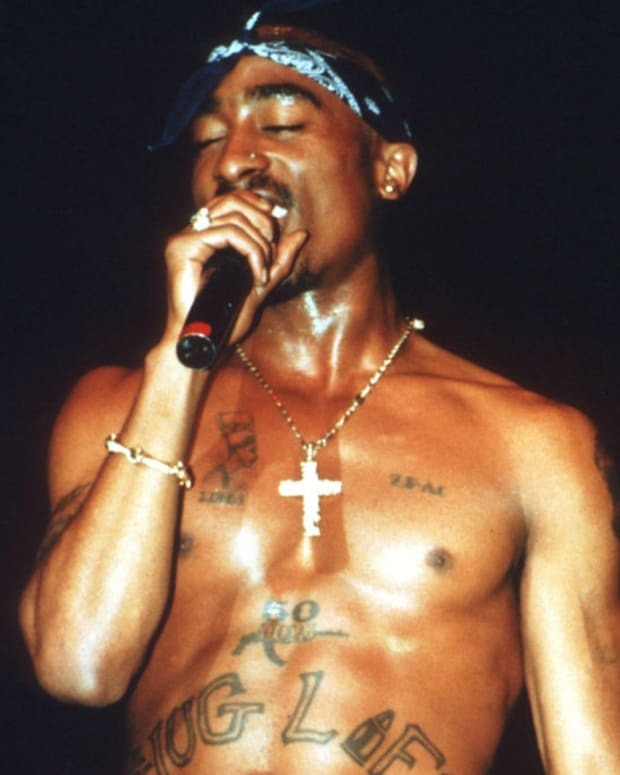 At the time her 13-week trial was the most expensive and longest trial ever recorded, totaling around $750,000 (by today&apos;s standards, over $5 million). Despite being charged on eight counts of treason, D&apos;Aquino ended up being convicted of one, the crime being that the radio broadcaster spoke "into a microphone concerning the loss of ships." 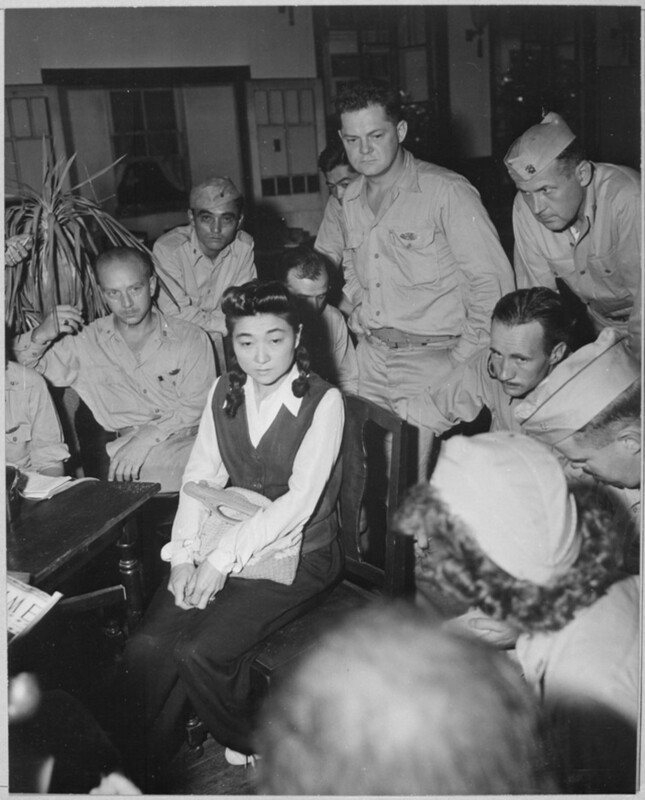 With anti-Japanese sentiments still raw post-Pearl Harbor, U.S. authorities were hungry for retribution, and they found Japanese-American D&apos;Aquino an easy target, accusing her of spreading anti-American propaganda on a Japanese radio station. But before she was legally marred in a San Francisco courthouse in 1949 — slapped with a $10,000 fine, a 10-year prison sentence, and stripped of her U.S. citizenship — D&apos;Aquino had already suffered a great many hardships...all because she had a Japanese face and was in the wrong place at the wrong time. Ironically, D&apos;Aquino was as American as one could be. Born on Independence Day in 1916 in Los Angeles, she was raised in a middle-class household that spoke strictly English. Her father and mother embraced assimilation and offered their daughter a normal life; D&apos;Aquino enjoyed going to church, was a popular student at school, loved swing music, and took tennis and piano lessons. In 1941, she graduated from UCLA with a degree in zoology. D&apos;Aquino wasn&apos;t the only "Tokyo Rose" − a term coined by South Pacific Allied troops, which referred to any English-speaking female broadcaster accused of spreading Japanese propaganda − but she was the most punished, among the dozen or so women who were given the label. Here are five unfortunate life events that would seal her fate as the most notorious "Tokyo Rose." 1) Visiting her extended family in Japan to attend to a sick aunt, D&apos;Aquino was denied re-entry into the U.S. once the Japanese bombed Pearl Harbor on December 7, 1941. 2) Refusing to renounce her U.S. citizenship, D&apos;Aquino was labeled an enemy of Japan and was unable to receive a food ration card. Angered by her pro-American sentiments, her extended family banished her from their home. 4) By 1945 WWII was over, but the post-war battered economy compelled D&apos;Aquino, who was still stranded in Japan, to take a chance and claim herself as the one and only "Tokyo Rose" — this, after a Cosmopolitan writer offered her $2,000 to share her story. Little did she know, she was tricked, and her story was interpreted as a confession. She was arrested, and U.S. authorities threw her into a Tokyo jail before she stood trial in America. 5) So what were the damning words that had a U.S. jury convict her of treason? She allegedly said in a 1944 broadcast on the "Zero Hour": "Orphans of the Pacific, you are really orphans now. How will you get home now that your ships are sunk?" D&apos;Aquino was released from prison after serving six years out of her 10-year sentence. Almost 40 years old, she had to find the strength to move on from her misfortunes, which included: losing about a decade of her life living on foreign soil; not being able to see her mother before she passed; losing her baby soon after giving birth, and eventually (albeit reluctantly) divorcing her Portuguese husband who was forced to never step foot on American soil. After it was discovered that the witnesses who offered the most damaging testimony against D&apos;Aquino were pressured to lie under oath, President Gerald Ford pardoned her in 1977. With her citizenship restored, she was allowed to be an American again. Living quietly in Chicago, D&apos;Aquino had wished her father could have lived to see the day of her pardon (he had died four years earlier in 1973). Still, she was proud to share what he had said to her about her harrowing journey: "You were like a tiger, you never changed your stripes, you stayed American through and through." Read and watch her full biography here. 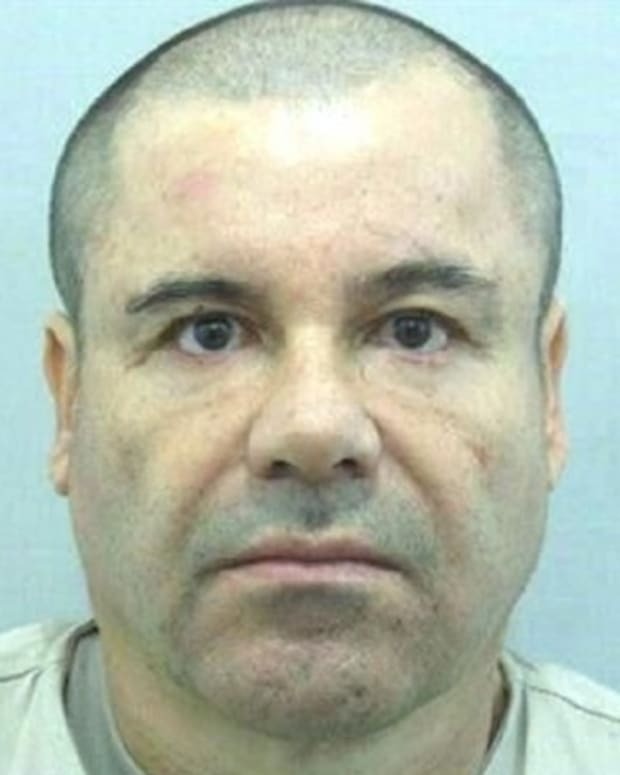 With the recent prison escape of El Chapo, one of the world's most notorious criminals, we're taking a look at a rogues' gallery of drug lords, whose brutally violent and ruthless lives are much dirtier than Hollywood could ever depict. 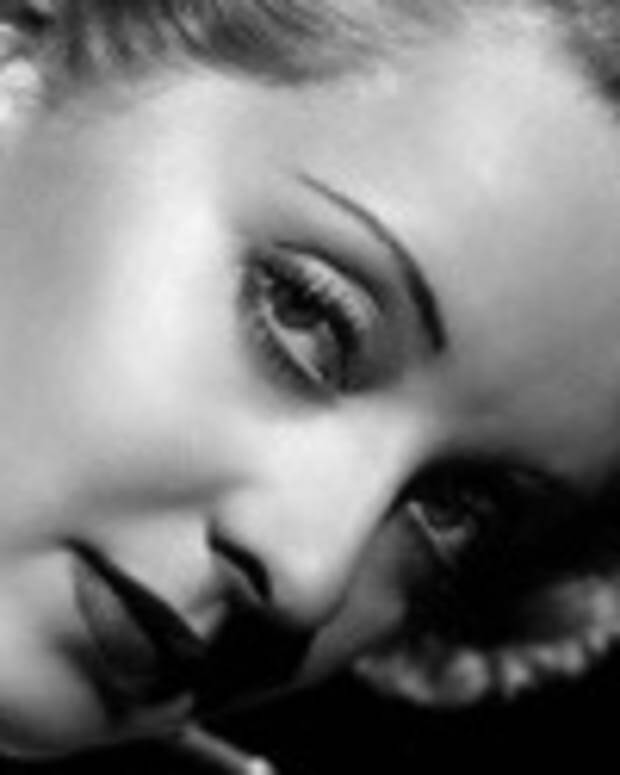 Bette Davis was born on April 5, 1908. 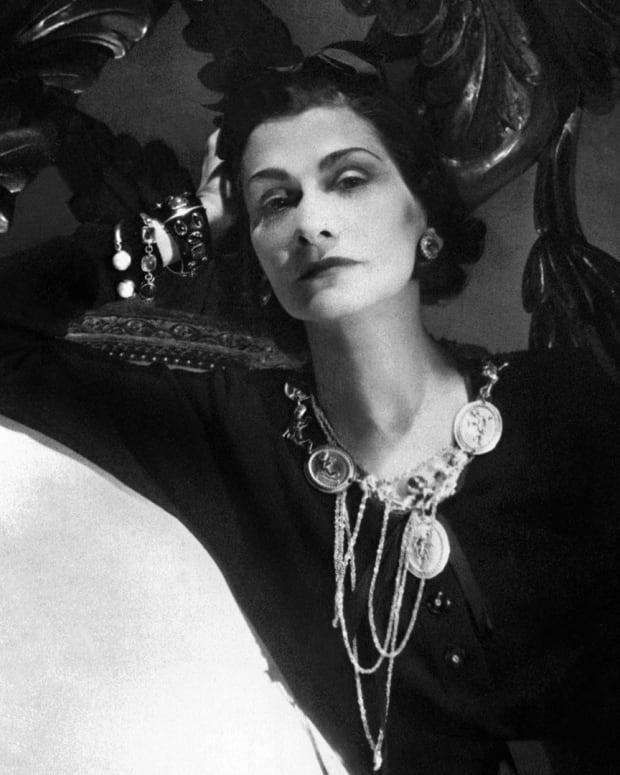 The trailblazing Hollywood icon survived over half a century in show business, multiple marriages, a mastectomy and stroke — but never lost her spit-fire comebacks and tell-it-like-it-is persona. 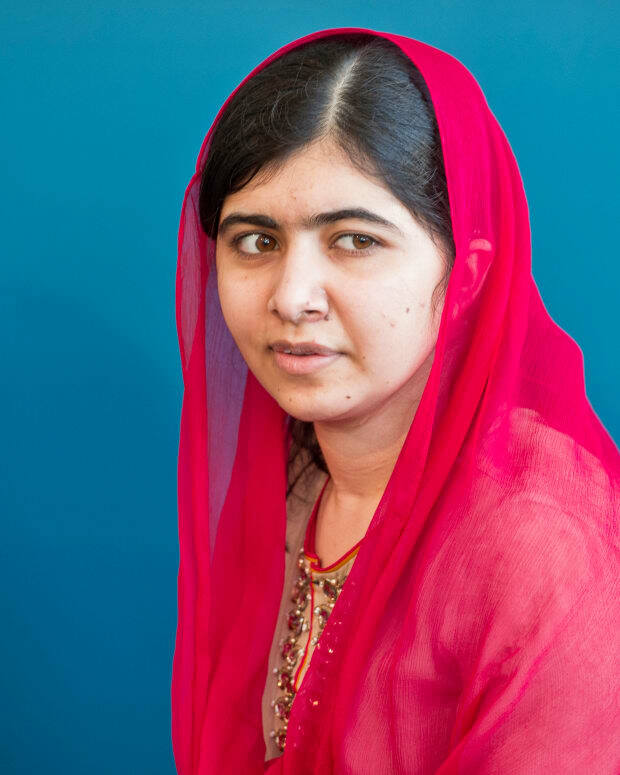 Children's education activist and Nobel Peace Prize winner Malala Yousafzai is turning 20 today. 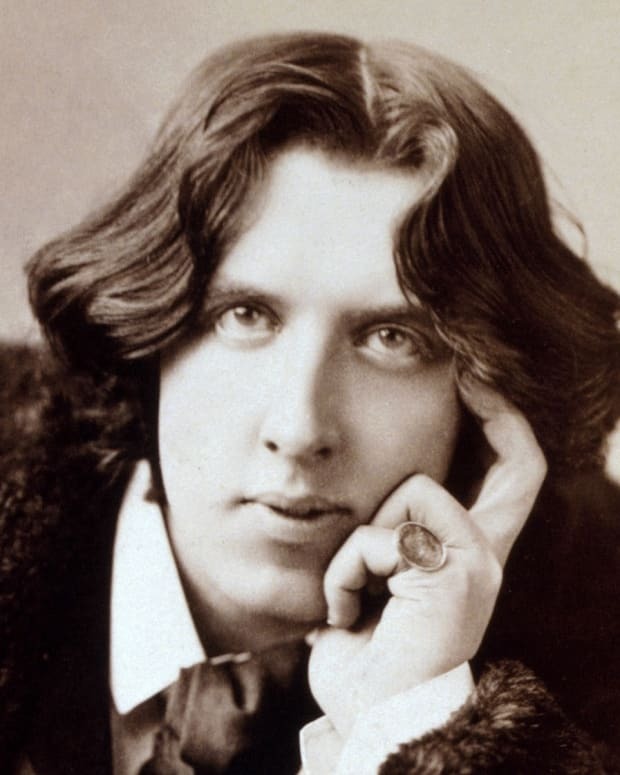 Here are some interesting facts about one of the bravest young women in the world. 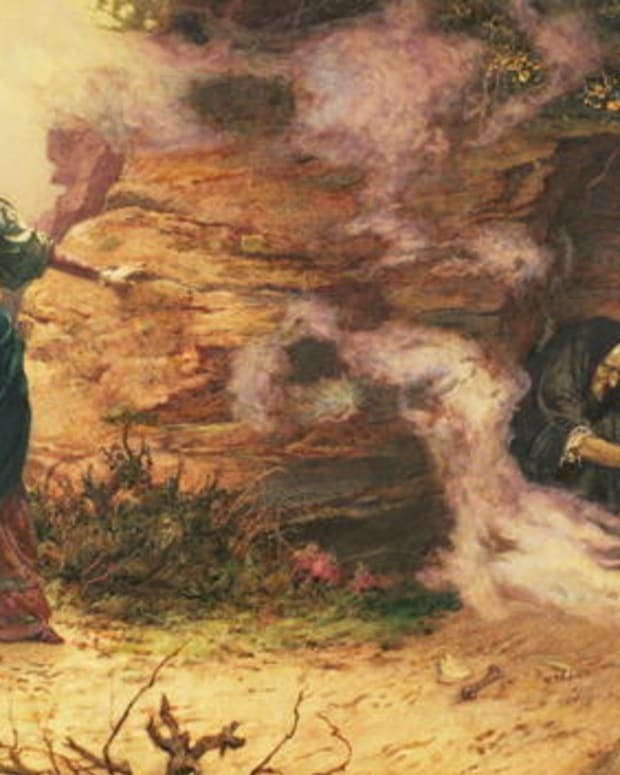 You don't need to be under a spell to know that witches have had a bad run of it in history. In fact during the Early Modern Period (1400-1700), an estimated 70,000 to 100,000 souls were executed for allegedly doing the Devil's work. 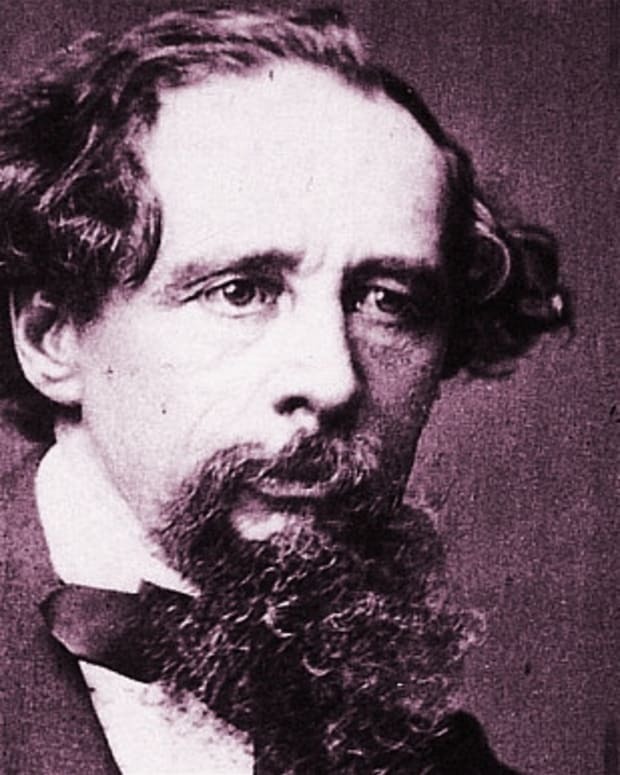 To get you in the spirit of the season, we looked at five famous "witches" who've haunted the ages. 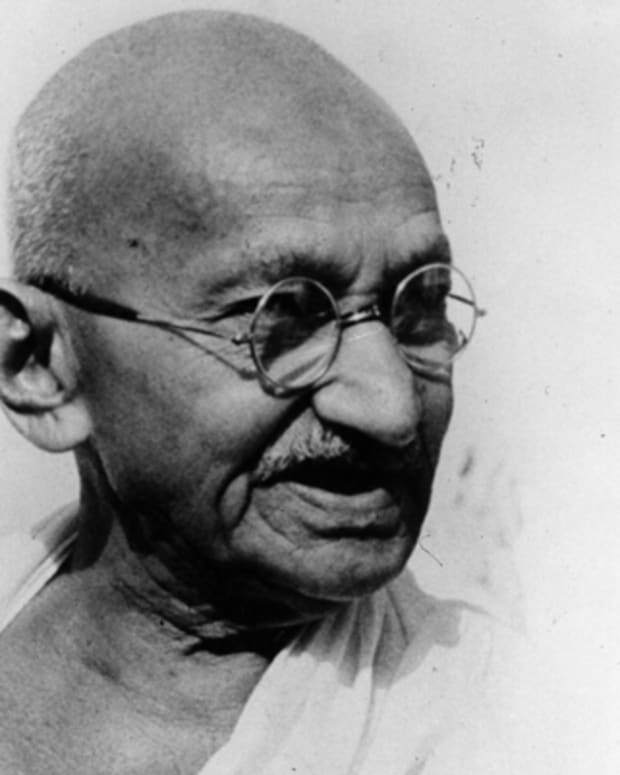 In remembrance of Mahatma Gandhi, who was assassinated 69 years ago today, we look at some remarkable facts on his life and celebrate his peaceful activism, which is very much alive today.